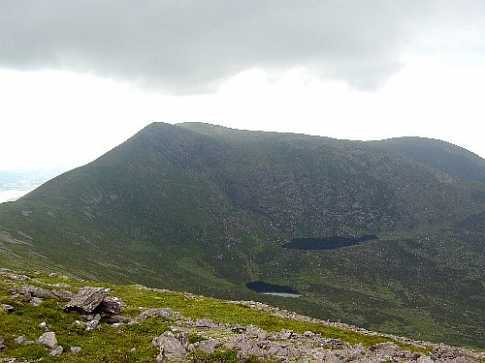 Kells Mountain is the NE spur of Knocknadobar. Kells (Ir. 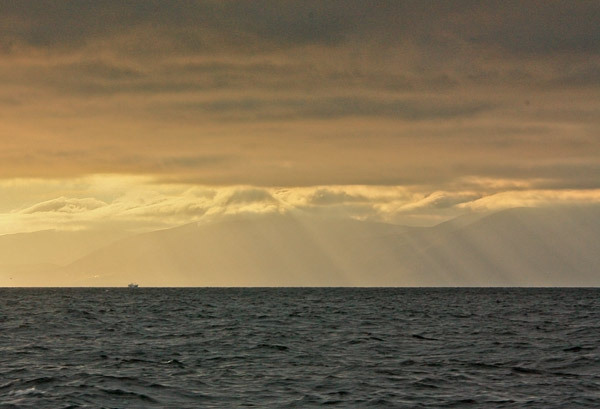 Na Cealla) is a coastal townland at the NE end of Knocknadobar. It has a shop, post office and pier. Kells Mountain is the second highest mountain in the Iveragh NW area and the 231st highest in Ireland. 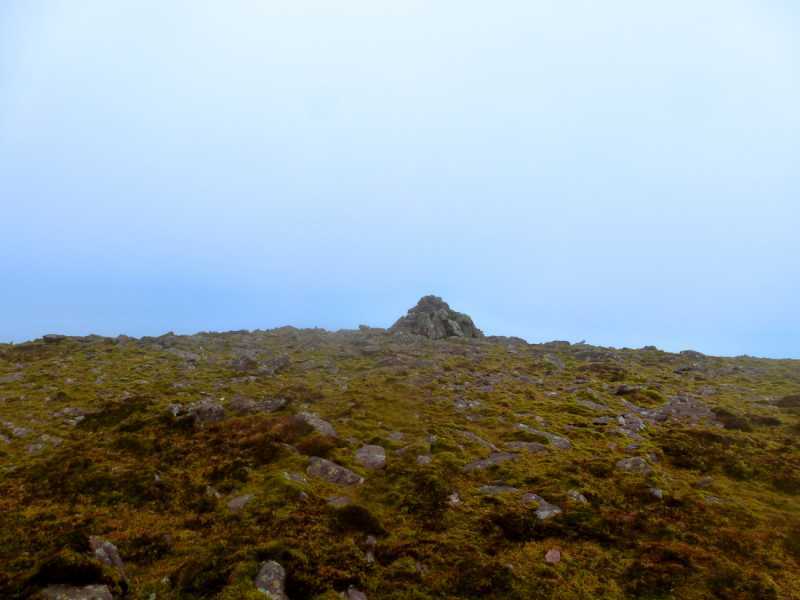 Kells Mountain is the second most northerly summit and also the second most easterly in the Iveragh NW area. Leave the N72 Ring of Kerry road between Kilorglin and Cahersiveen and head towards Kells Bay. Pass the sign for the beach and where the road forks take the higher road. There is parking for 3-4 cars in a layby at V53025 87288 C.
Picture from simon3 : View of Kells Mountain from the NW. Picture: View of Kells Mountain from the NW. Backlit by the rising sun.